The band was born just for fun in 1999 from an idea of the guitarist Sandro Capone and the former singer Fabio Privitera. The main goal was just to play their own music for fun, and sometimes some good covers. After some months with the very first line-up the band began to have new ideas and new goals so in 2001 the line-up changed with the arrivals of Giorgio Novarino at the bass and with Sandro's brother Giulio Capone at the drums and keyboards. 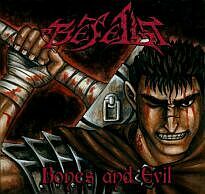 With this members, Bejelit recorded their very first demo cd called Bloodsign and decided to write their lyrics mainly about the Kentaro Miura's masterpiece "Berserk". The first demo cd featured some of the most important songs of the band as Bloodsign, Death Chariot and The Haunter of the Dark. 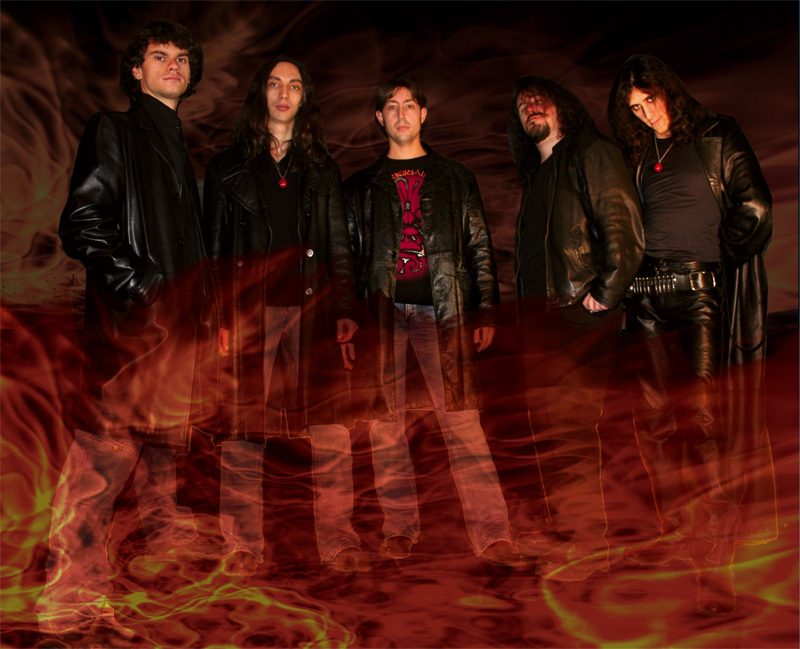 After this cd which wasn't promoted as well and not sold to anyone the band started to work on the new stuff and with the arrival of the second guitar player Alessandro "Azark" Azara the band was ready to record the new promo cd called "Bones and Evil". This cd contained the three tracks from the "Bloodsign" cd and three brand new tracks: Bones and Evil, Bejelith and probabily the most famous Bejelit song I won't Die Everyday. As from the beginning of the band this cd was just a way to fix the musical ideas...but after the first review from a very important italian Metal Webzine (Truemetal.it) in 2002 the band tried to send more cd to other webzines, fanzines and so on. The response was simply amazing and the band decided to try to offer their musical ideas to a label. The first label choosen was the italian Underground Symphony because Giulio known very well the label-boss Maurizio Chiarello. In the same period the band changed lineup again with the arrival of the new guitarplayer Daniele Genugu. The 80's style of Bejelit and the fresh new ideas brought Bejelit to sign their first record deal with U.S. in 2003. 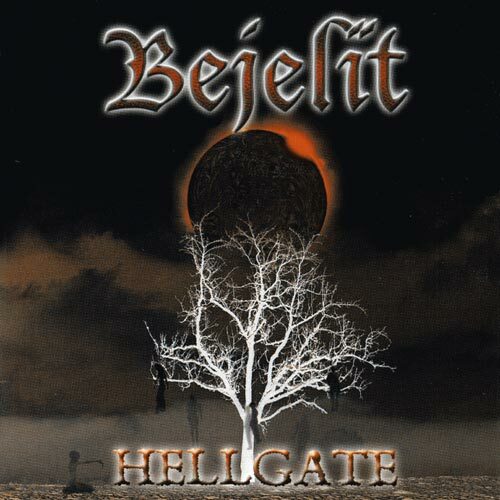 The band entered the studio to record their first full lenght album called "Hellgate" but then after some delays and problems the album wasn't published in more than a year. Bejelit cut the deal with U.S. in August 2004 and after one week signed the new record deal with the newborn label Battle Hymns which in fifteen days published the album and distribuited it thank to the Self Distribution. Hellgate received only positive reviews and the comments were amazing! The sales were great too and in a time of Mp3's, free download and p2p, Hellgate was one of the best seller album of an italian metal band! After more than 50 live gigs Bejelit wrote new stuff and started to work on the new songs for the next album in the spring of 2005. After a very hot week spent in studio recording sessions and some holidays :) the band faced a new problem: the band splitted from the former singer Fabio due to professional reasons. So the recording sessions were stopped untill December 2005 when after more than ten rehearsals the band found the new singer with Tiberio Natali a very very talented guy! The new full lenght album Age Of Wars is ready while you're reading these words and the release day is the 13th of May 2006! 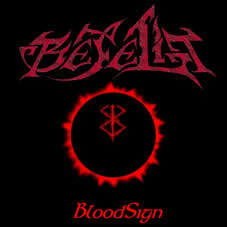 Bejelit are going to start the new tour to support the new cd.